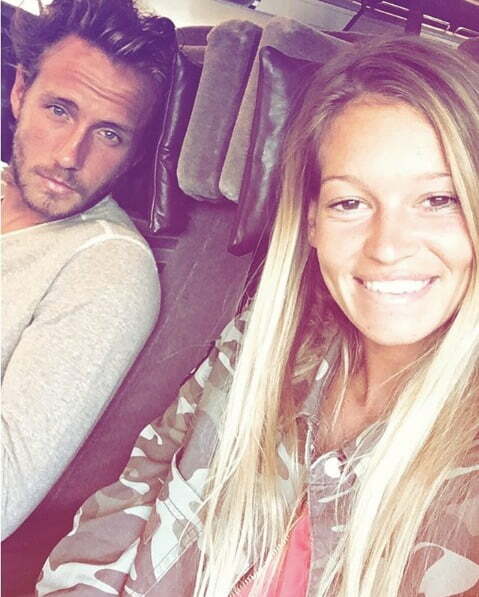 Clémence Bertrand is the gorgeous girlfriend of French Tennis player, Lucas Pouille. 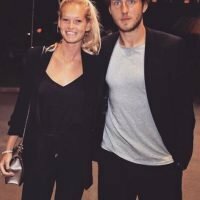 It looks like Lucas and Clemence have been together for quite some time, Check out what we know about her below. 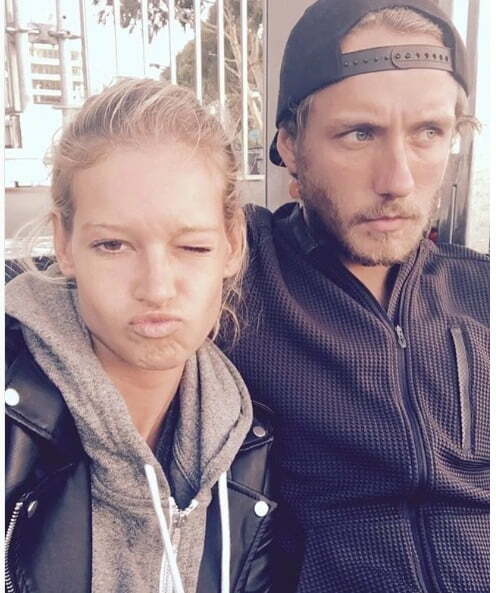 Lucas Pouille was born February 23, 1994 in Grande-Synthe, France; to father, Pascal and mother, Lena who is Finnish. Lucas has 2 brothers, Nicolas and Jonathan. He started playing tennis at age 8. Lucas whose favorite surface is hard, is a big fan of Roger Federer. The French No32 seed turned pro in 2013. That year he won Futures titles in Vietnam and Estonia and finished runner-up at another tournament in Vietnam. At Challenger level, the best showing was an SF at Kazan. In Grand Slam debut at Roland Garros, posted 1st Tour-level win over Alex Kuznetsov. He made ATP debut as a wild card in Montpellier and also played in Marseille. The Frenchman has improved ranking in 4 straight seasons (2012-15), ending 2015 in Top 100 for the 1st time. Broke into Top 50 and achieved career-high No. 29 on June 6, 2016, after reaching Roland Garros 2R (l. to Martin). He completed his baccalaureate degree (at INSEP) and during his free time he enjoys going shopping and hanging out with friends and family. That, of course, includes spending quality time with pretty girlfriend, Clemence Bertrand. 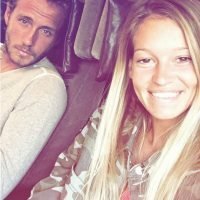 According to social media, Clémence Bertrand is originally from Lille, France. She was born in 1994 so that makes her about the same age as her beau. 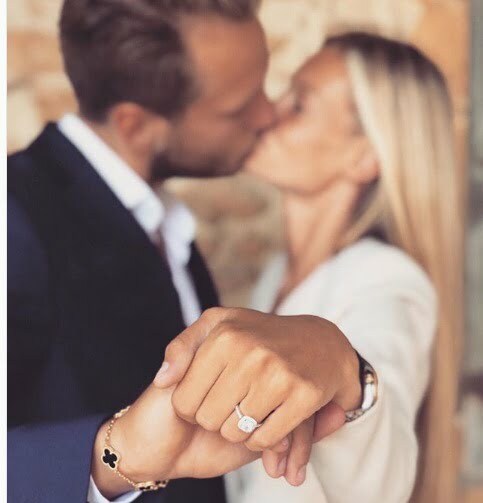 She attended school Fac STAPS LILLE 2 in France but the French beauty is currently based in Dubai, United Arab Emirates –which could mean she and Lucas are already sharing a joint. 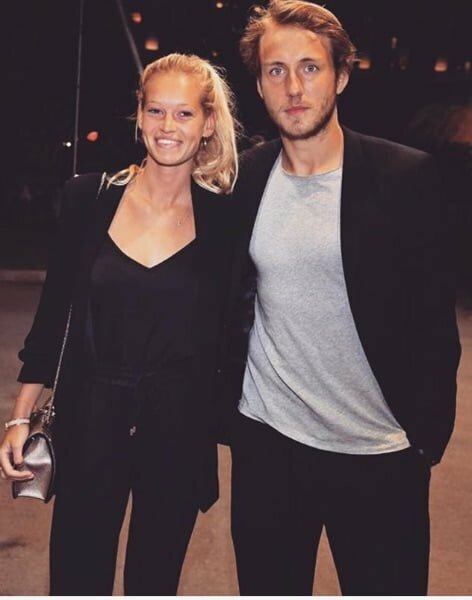 As of now, we don’t have much more to tell about her, other than she looks like the perfect tennis wag: gorgeous, smiley and most important, supportive of her guy. 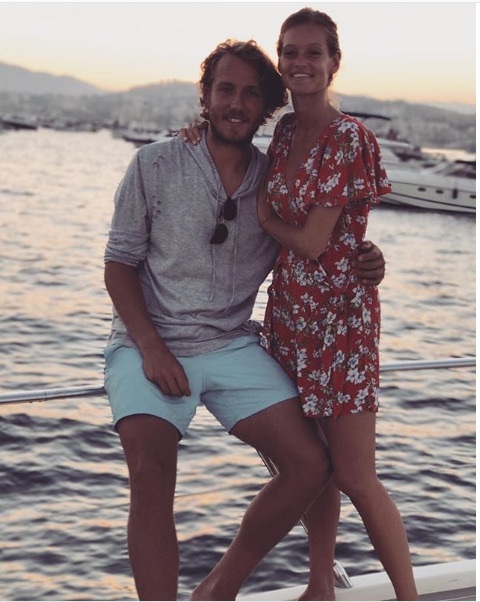 The young lovebirds definitely look pretty solid, Clemence Bertrand and Pouille have been pictured together at a number of tennis events. 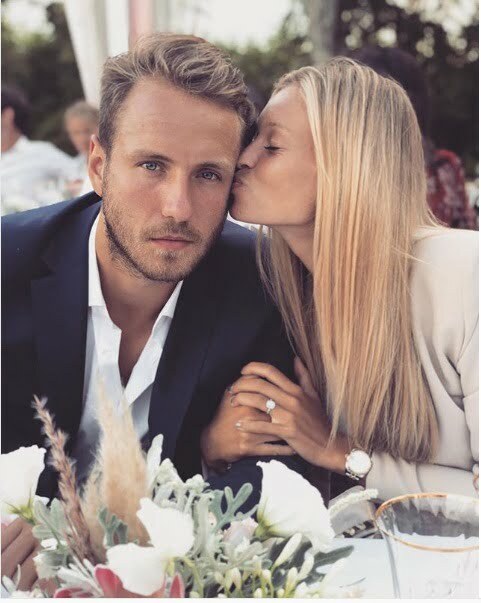 Clemence and Lucas started dating in 2010; they announced their engagement on August 18, 2018. No wedding date thus far. Dachouffe Lauranne- Belgian Tennis Player Steve Darcis' Girlfriend!